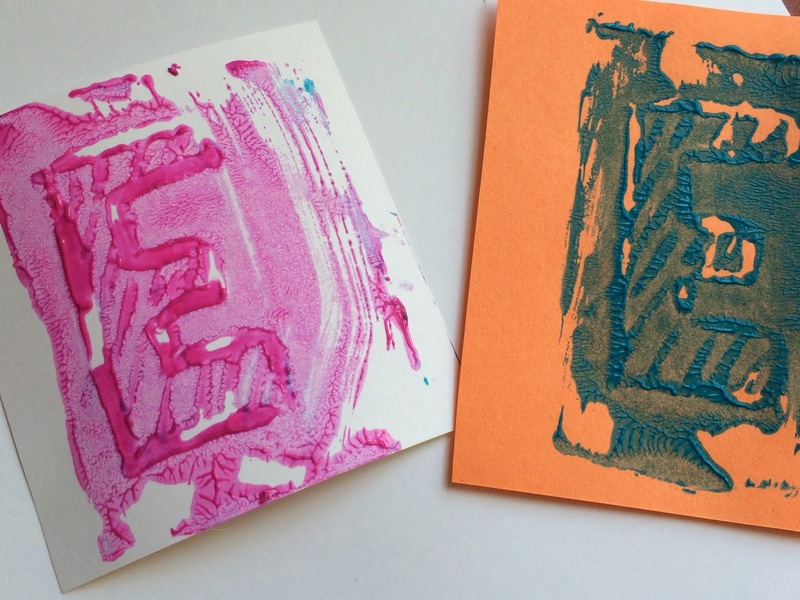 Print-making is one of my favorite projects to do with kids. In my years as an art teacher I did many printing activities – all were equally fun (at least in my mind)! A few weeks ago I posted an Andy Warhol pop art paint print project. I thought that I’d expand on that one, adding a literacy-based art option. This styrofoam activity includes a few different educational aspects – art-making, the creative process, learning letters and science (reusing items instead of tossing them in the trash). When your child is done making her paint-print letters you can hang them on the fridge to display or use them as a deck of alphabet cards. Try this activity over and over again, until your child has made a complete alphabet set. She can use them to spell words or she can string them together (just punch holes on the sides and tie them together with yarn or thin ribbon) to make a name banner. · Styrofoam- Reuse the fruit or veggie tray that you get with the store packaging. Even though meat, poultry and fish may have styrofoam trays too- don’t use these. They trap bacteria and present a health hazard to your child. 1. Cut the styrofoam into squares. Size them according to your needs. I chose roughly index card-size. Cut the Styrofoam into squares or rectangles. 2. 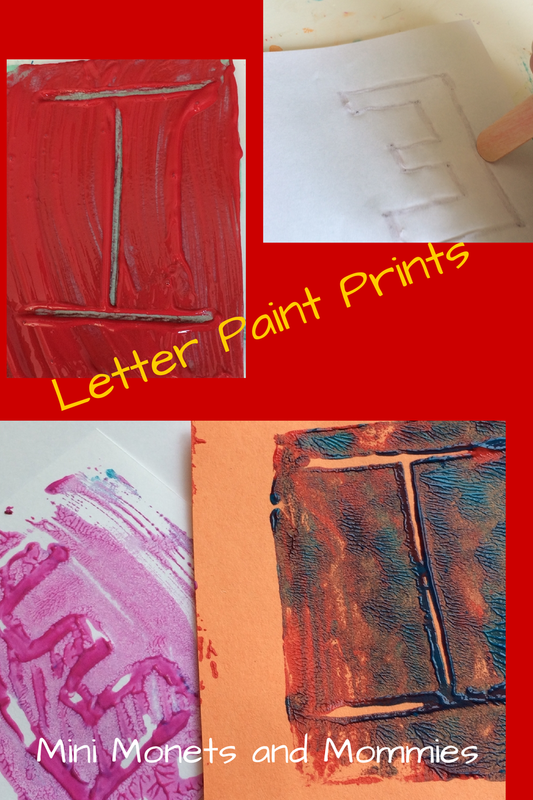 Have your child use a craft stick to ‘draw’ a letter into the foam. She’ll need to press hard enough to make an imprint, but not so hard that she rips the surface. She can make single lines or try a bubble letter. 3. If she’s doing a letter that isn’t symmetrical, she’ll need to draw it on backwards. For example, my son’s name begins with “I”. He can just draw an “I” onto the foam. It doesn’t look any different backwards. But, if your little Esther, Luke, Robbie or Sebastian is making their first name letter, you need to make a backwards printing plate. One way to do this (if your child isn’t into or able to draw it backwards) is to draw the letter with a marker onto a piece of thin white paper. Flip it over (so that it is now a mirror image of the original) and put the paper onto the styrofoam. Press the craft stick through the paper on the lines. When she takes off the paper she may need to go over her lines if they aren’t deep enough. 4. Paint over the surface with tempera. You don’t want her to fill in the lines with paint – it won’t print well. If the paint seeps into the lines, have her run the craft stick through the painty lines to remove it. 5. Press a piece of card stock or construction paper on top. Have her pat the paper to transfer the paint. 6. 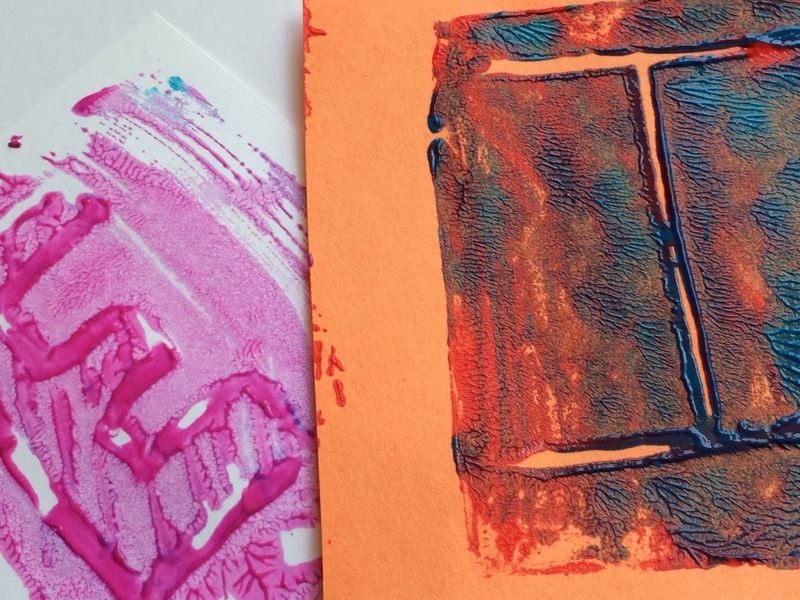 Pull apart the printing plate and paper to reveal the image! You can clean off the printing plates with water and a sponge after your child is done with one color. Add a new color or save them to use again. Do you want even more alphabet art? 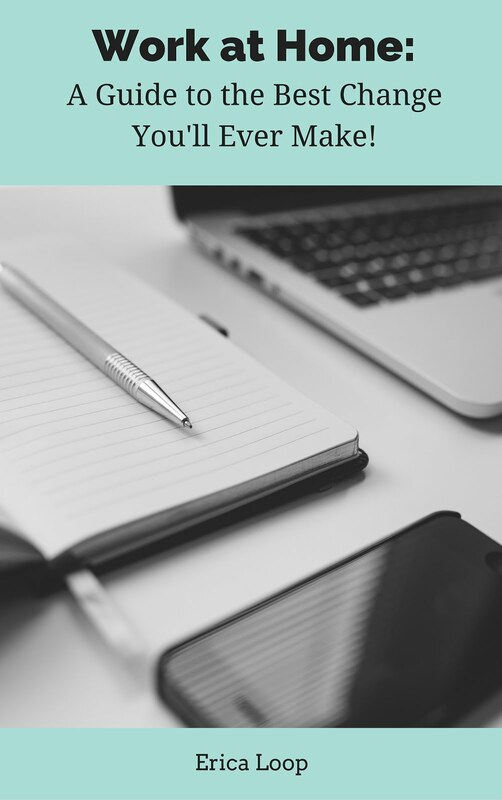 Take a look at my new ebook the A-B-C's of A-R-T! This is a great art project for school kids, thanks for sharing it with us at the #WWDParty - have a wonderful weekend. Love this! I just pinned it. I hope you will share it on Artsy Play Wednesday (open unti Sunday). I will! And thanks for the pin. Set is printed four times finished the course of two years, 250 units of every thing are printed each time for an aggregate of 1000 units every..!